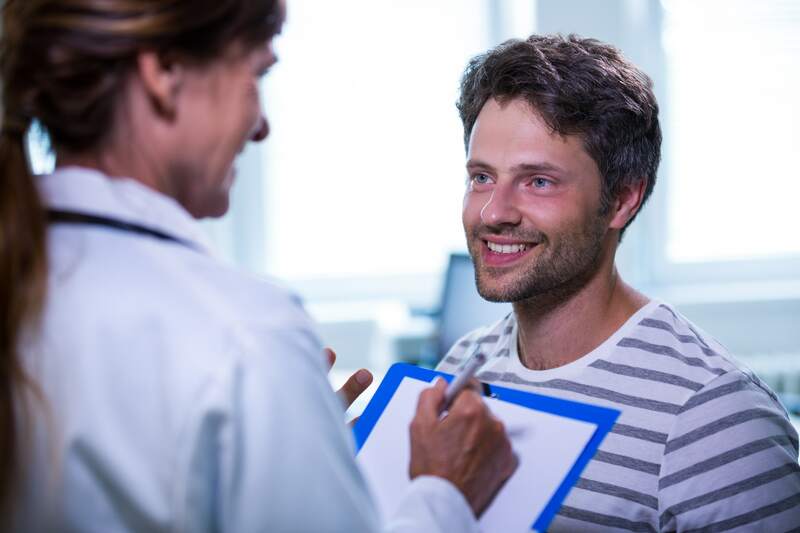 The purpose of the Keystone Medical Urgent Care center is to bring expert diagnosis, quality treatment, convenience and reliability in medical care to the community without the wait for busy individuals such as yourself. 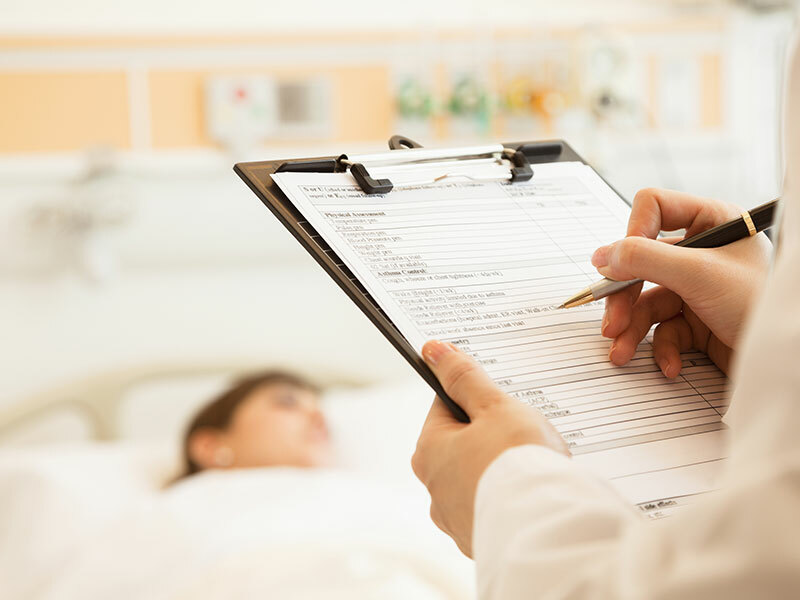 Emergency rooms are not the fastest nor most cost effective choice when you need immediate health care, and often it takes days for an appointment to visit a primary care physician or specialist. An urgent care service fills the gap between a Primary Care Physician and a Hospital Emergency Room. It provides patients with immediate medical care without the wait and hassle typical of a hospital Emergency Room. There is a ‘no appointment needed’ – walk in service. This will be considered ‘fee for service’ most medical insurances are accepted for an urgent care visit. We provide on-site Digital X-ray and laboratory services for blood/fluid tests to better serve the urgent care needs. We treat a wide range of illness and injuries and treat adults and children of any age. Keystone Medical & Urgent Care Pain Management center is dedicated to serving the needs of individuals with acute or chronic long-term pain. Under Dr. Alladin and his team’s care, our staff will work with you every step of the way. Our goal in pain management is to maximize the patient’s functional capacity, reduce their pain and suffering, and to return them to their maximum level of functioning and independence, help them to restore their quality of life, educate them about their pain and optimize their utilization of medical resources. 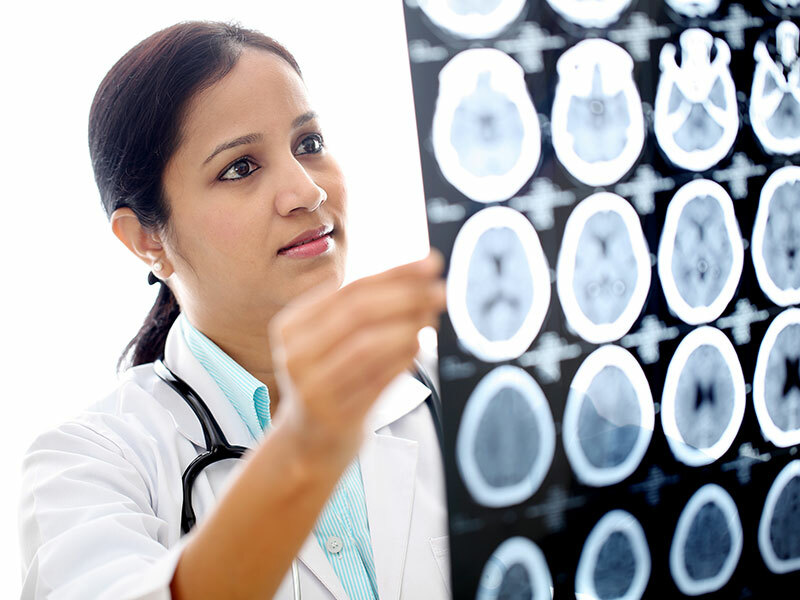 Using our team approach, we are able to evaluate patients in a most comprehensive way. Please visit our website www.keystonemedicaluc.com and http://arapm.com/index.html for further information. Keystone Medical & Urgent Care provides the resources for employers for occupational medicine and worker’s compensation. If you are a small business or a large corporation, we can handle your medical needs. 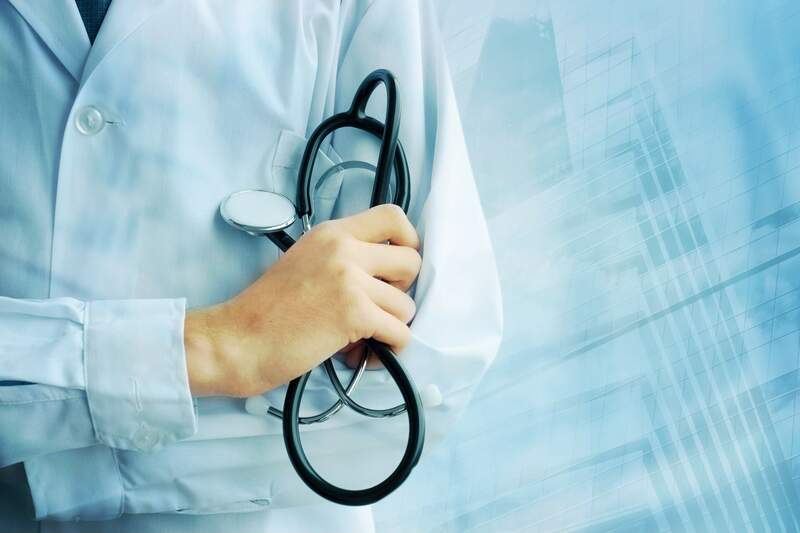 We provide all aspects of occupational health including pre-employment physical exams, key executive physical exams, urine drug test, breath alcohol tests and workers compensation medicine. 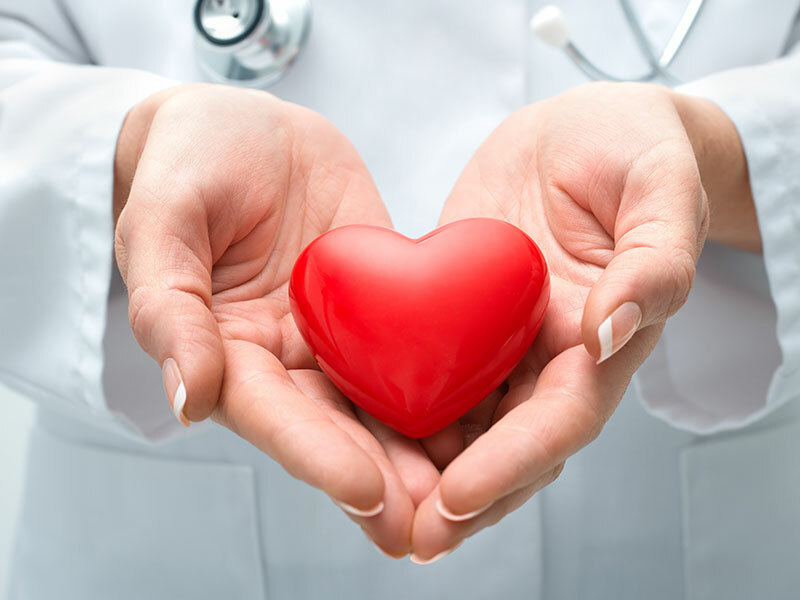 Our medical providers aim to prevent disease and promote wellness among workers. We also provide EKG services, lung function testing, hearing, vision testing as part of our comprehensive occupational health services. We also understand that time is the most valuable commodity. Our clinic provides a quick and easy way to fulfill your work related requirements. Schedule on-site clinics for flu shots, drug screenings, and physicals to maximize workplace safety and risk prevention. Take advantage of our broad range of employer’s solutions to help keep your business going strong. We provide everything you need for a safe, healthy workforce. Our center is In-network provider for most workers’ compensation insurance plans, and our services are designed to minimize workplace interruption. Extended night and weekend hours to accommodate your workday Worker’s compensation injury and illness management Drug and alcohol screening X-Ray and laboratory service on site Help prevent injuries and illnesses by scheduling workplace safety prevention assessments, as well as on-site health services to boost employee health and productivity. 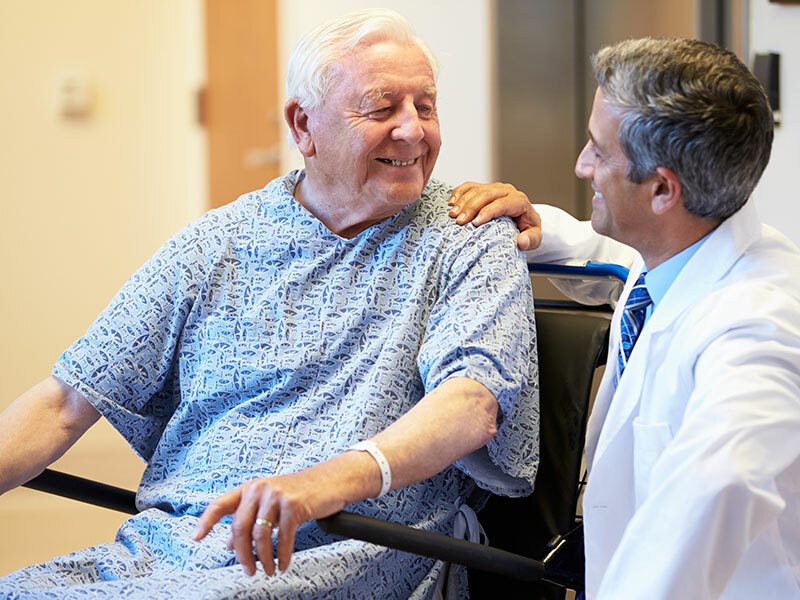 Keystone Medical also offers convenient services to help get your employees back to work quickly. Schedule on-site clinics for flu shots, drug screening, physicals and medical services Maximize workplace safety and risk prevention Download our printable work comp information package for more details. Keystone Medical & Urgent Care, LLC is pleased to offer immigration physical services. Our physician is a licensed US Civil Surgeon who has been authorized by the Bureau of Citizenship and Immigration Services to conduct Immigration Physicals for the Department of Homeland Security. Individuals applying for citizenship or seeking Permanent Residency or a Green Card are required to obtain an immigration physical performed by a designated Civil Surgeon prior to approval of their application. The exam results will be recorded on Form I-693 for the applicant to return to the USCIS (INS). The exam process generally takes 1-3 days, for the tuberculosis test and bloodwork.